What did they say? Legislators and candidates talk tax reform. 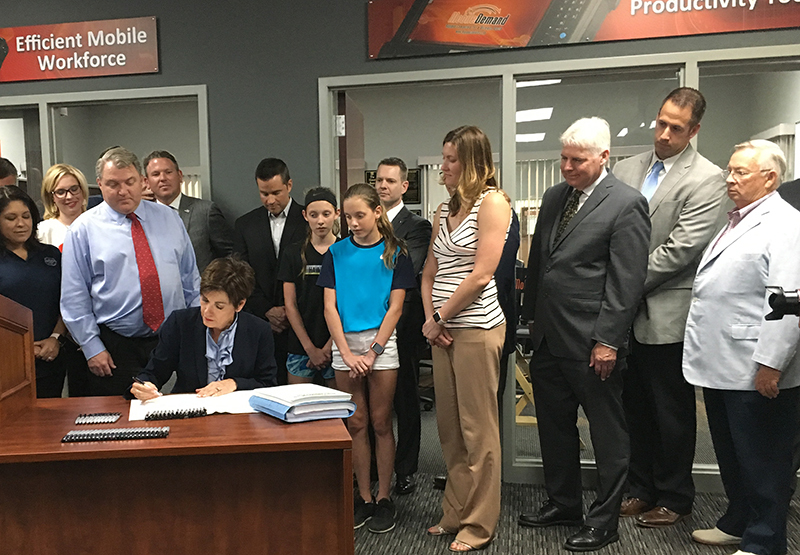 Iowa’s new tax reform bill was signed into law on Wednesday in Hiawatha and Iowans for Tax Relief President Chris Ingstad and board member Peter Voorhees were in attendance. ITR applauds Governor Kim Reynolds and the legislature for taking action on tax reform this session. Most of the reforms are phased-in over time, with tax savings increased in each successive year. We look forward to working with legislators to help implement additional important reforms during the next legislative session. 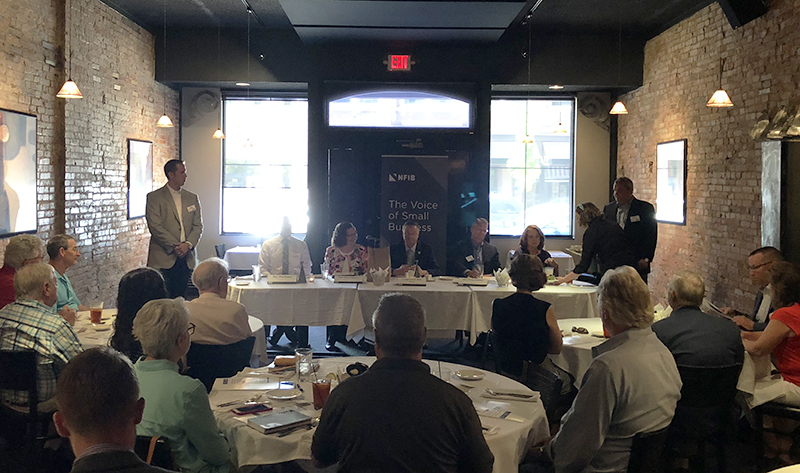 Thursday afternoon, Congressman Rod Blum and four Iowa legislators discussed federal and state tax reform, and small business issues at a luncheon hosted by ITR and the National Federation of Independent Business in Cedar Falls. For over 40 years, ITR has been promoting the benefits of lower taxes, reduced regulation, and more economic freedom. 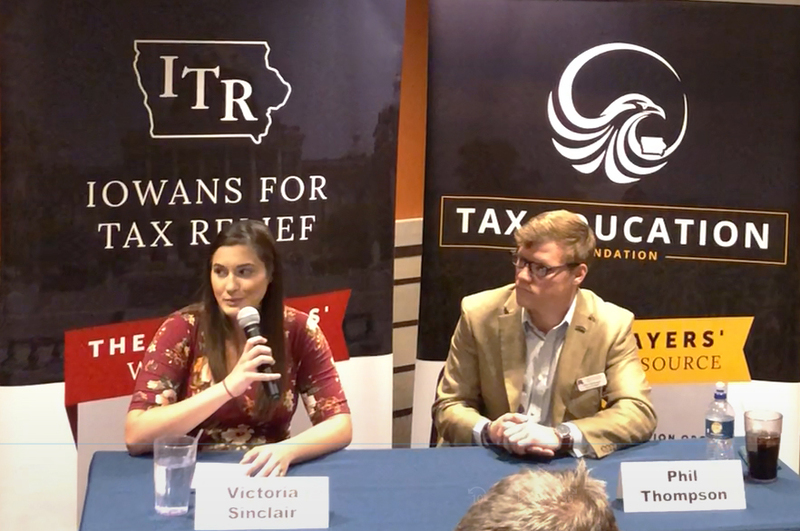 Two Iowa House of Representatives hopefuls echoed those same thoughts during a primary candidate forum we hosted in Boone on Tuesday evening.